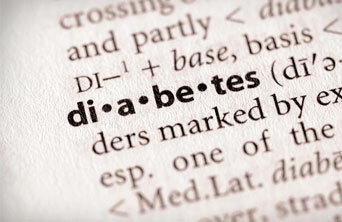 The diabetes program will provide you and your family with the education and support to help you manage your diabetes. We will discuss preventative care to reduce complications of diabetes and associated risk factors and answer and questions or concerns. If you want to better manage your diabetes.